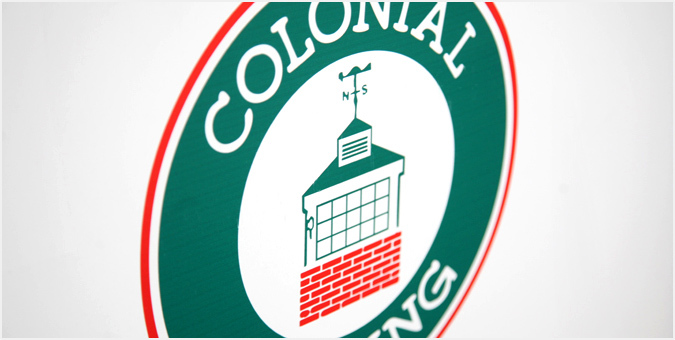 With more than 250 parking facilities in the greater Washington, D.C. metro area, Colonial Parking called on Jake to transform its online brochure into an interactive website meeting the needs of three distinct user groups: property managers/owners, customers and employees. We deployed our formidable information architecture, web design, copywriting and photography skills to develop a new web presence for Colonial. What’s more, we customized and integrated a third-party full-featured billing and receivables system allowing for online account management sign-up. Colonial transferred much of its parking management processes to the web, including automatic payments and monthly parking sign-up. Payments received through the web-based interface have nearly doubled since launch, allowing the customer care team to work more efficiently.